Photo courtesy Royal Hawaiian Center. 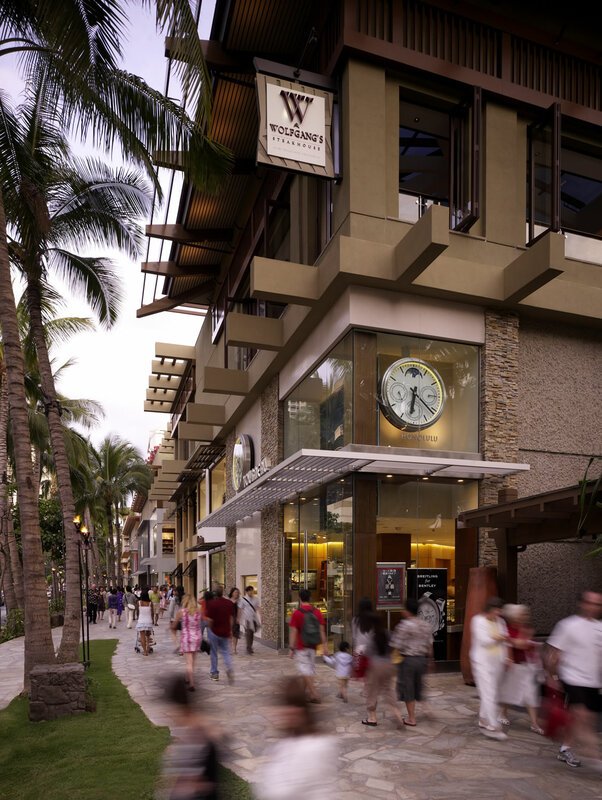 Royal Hawaiian Center is open on Thanksgiving Day! Take advantage of the opportunity to enjoy a Thanksgiving meal, or begin your holiday shopping early, before Black Friday even begins! 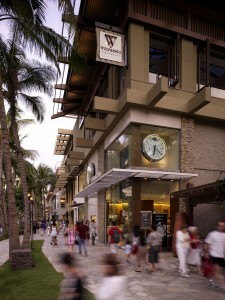 Several participating merchants will also feature deals/specials, which will be posted online at RoyalHawaiianCenter.com. As a special Mahalo to our Black Friday patrons, stop by Lei Ohu Guest Services during November 25-28 and pick up a complimentary eco-friendly jute bag with purchase of $200 or more combined receipts from Royal Hawaiian Center. WHEN: Thanksgiving Day, November 25 from 10 a.m. to 10 p.m.
Royal Hawaiian Center has the largest garage in the heart of Waikiki with 10 levels of parking and more than 600 stalls located adjacent to the Sheraton Waikiki Hotel. The Center’s free parking promotion offers a variety of options. Special event parking validation rates are available at $5. No minimum purchase is required for validation. Validations cannot be combined. INFO: For more information, call Lei Ohu Guest Services at (808) 922-2299 or visit www.RoyalHawaiianCenter.com.